How to do a complete uninstall of Opera Mac? My Opera browser has become corrupted or, more likely, compromised. I want to thoroughly uninstall it and any files related to it. I don't see anything in ~/username/Library/Application Support/. Where else should I look? Plists, prefs, etc. I want to delete them all. Mwnu > Help > About Opera should give you the path to your profile directory, where your data is stored. Duane, also, here is a clean uninstall app that typically gets everything related to an application. 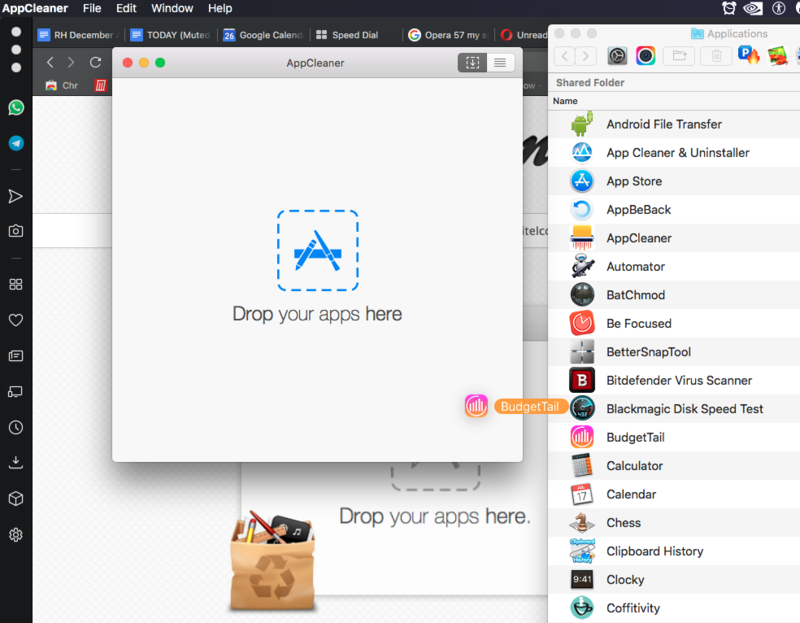 Unlike all the overpriced junk apps in the Mac Store, this is Free, from a trusted developer, and it is a jewel, and so simple— drag & drop. By the way, let me ask: Were you/ are you having major performance problems in the past month with Opera 57? Where spinning beachball would churn for all sorts of things? And did it all used to work beautifully for you prior to about a month or two ago? I ask because that's my situation— and it'd driving me mad. In addition, my speed dials keep shifting to random locations when i start a new browsing session... I have uninstalled completely, run malware scans, downloaded new installer from Opera, run the installer and even with fresh clean version, the same problems surface within a minute. Same for my desktop MacPro as well as on my Macbookpro. And you see threads about slooooow performance on the Windows forum for Opera desktop, and a few here on Mac side. But Opera acknowledges nothing, as expected. .... Thing for me is, about 6-9 months ago after having the massive memory hits using my #1 preferred browser, Chrome, I had seen that the "new Opera" desktop had switched to a chromium browser... But there were the great Chrome extensions to give up.. Then when I saw you can actually use almost any Chrome extension on Opera, THEN at that point, I went ALL-IN on Opera. And for past bunch of months, it has performed flawlessly, it has been a godsend, with cleaner UI, so many great sidebar features, and I wasn't having to give up ANYTHING anymore. Til the past 2 months, when nothing but erratic performance problems. I simply want to know if you experienced similar, and that you simply concluded you must have a corrupt installation? When maybe the problem is actually in Opera's code, and they just haven't acted on it yet because the user base hasn't called it out yet in sufficient numbers for them to actually take it seriously... And so now I am faced with the daunting prospect or abandoning Opera and re-entering the Chrome ecosphere. I just don't know why developers who make certain great things then end up destroying them by adding or subtracting stuff that's pushed out in an update. Launch the Opera browser (or other application) using the 'open with' submenu in the contextual menus. The browser should display in the Dock as a normal application would. 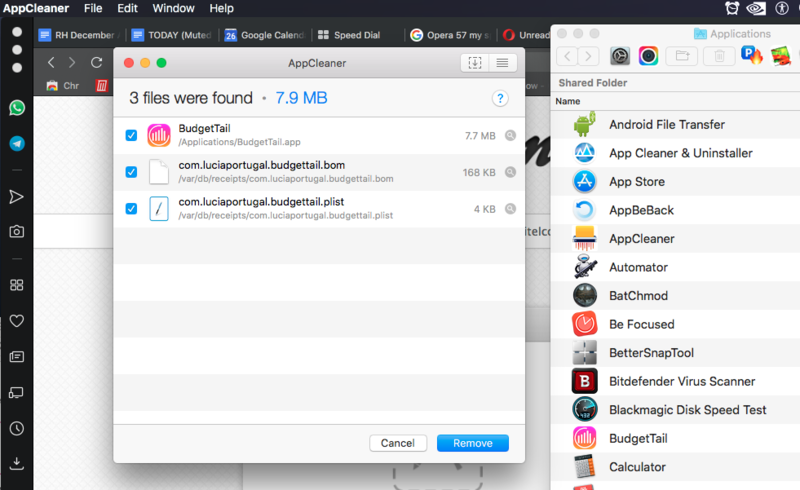 Right-click the application and select the "Show in Finder" menu item. This will open a folder containing the browser. Remove the application by deleting it. 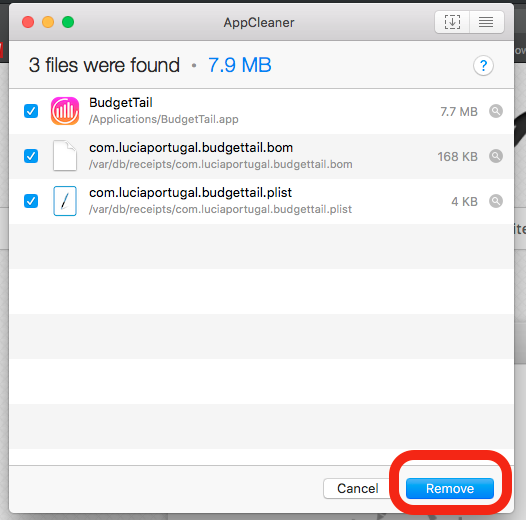 Repeat this as long as the application can be located in the Finder in this way (users may have to restart their computers after each deletion to update contextual menus and other application links). 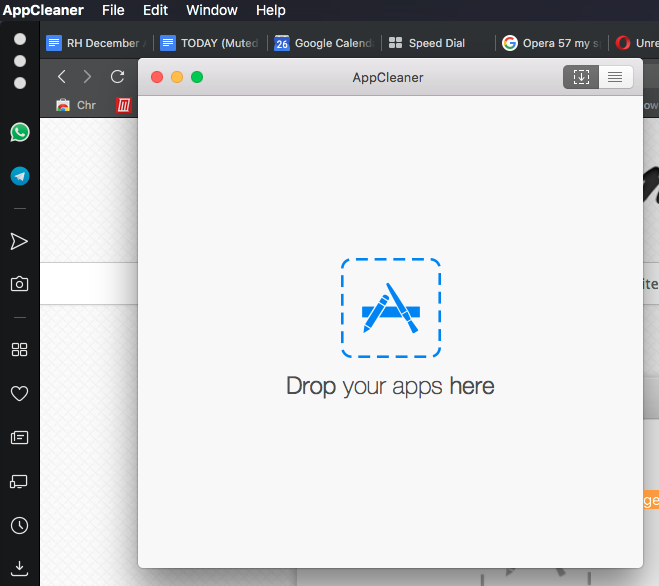 Here's a detailed tutorial about how to do clean and complete uninstall of Opera Mac.